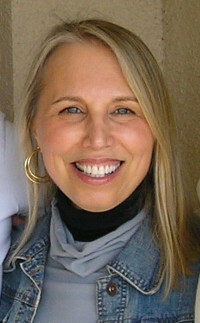 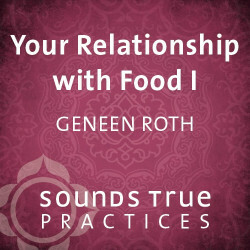 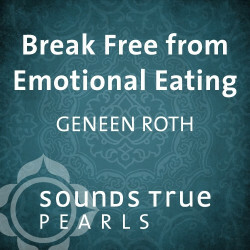 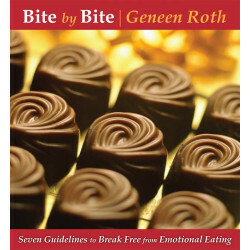 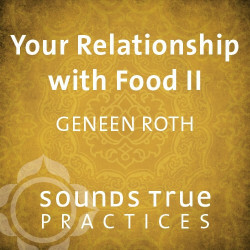 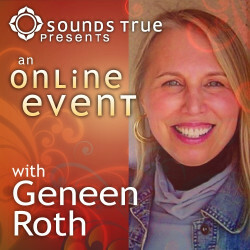 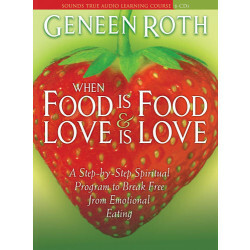 Geneen Roth is a writer and teacher whose work focuses on using addiction as a path to the inner universe. 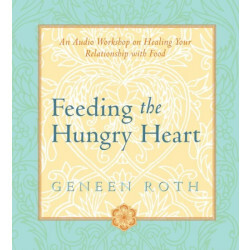 She has written bestselling books and is a frequent guest on national radio and television shows, including 20/20 and The Oprah Winfrey Show. 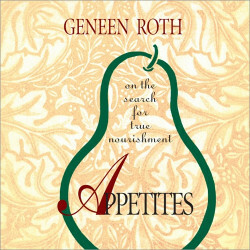 Her newest book is Women Food and God: An Unexpected Path to Almost Everything.